Enjoy a cool margarita by the pool with this margarita glass set. Fabricated from lead free glass, it is stylish and long lasting. 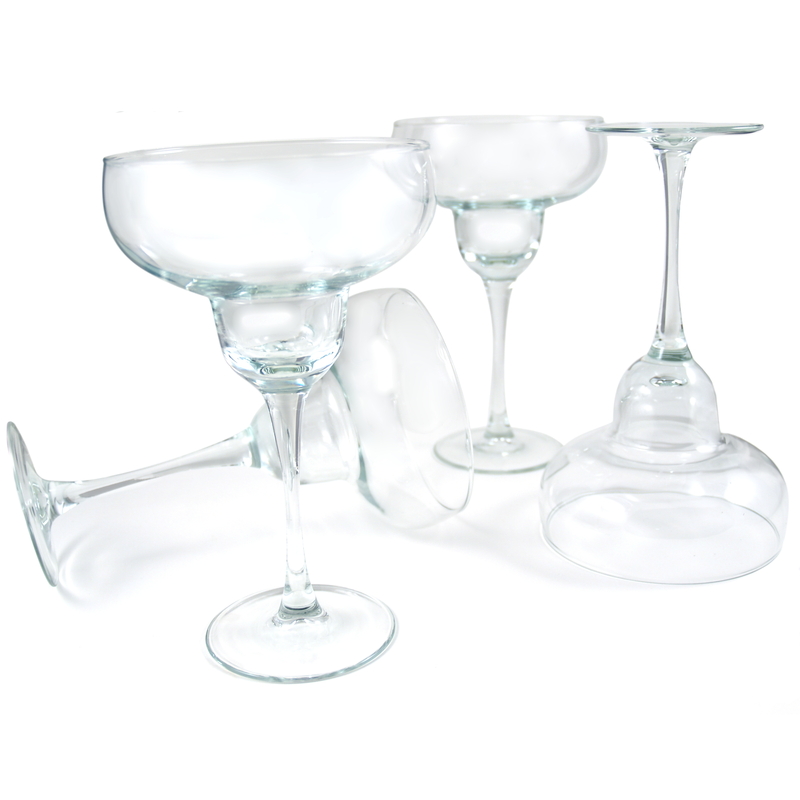 Perfect for any casual occasion, the set includes four glasses. Made in the USA, they are dishwasher safe, making clean up easy.